The Netherlands Indies divided its inhabitants into three categories, each with its own laws. On the top were the Europeans: about 100,000 ethnic Dutchmen, called totoks, and about 200,000 citizens of mixed blood, called Indo-Europeans or Indos. The second category was filled in by the Foreign Orientals, the great majority of them Chinese. Inter alia, the Japanese government had been strong enough to have their citizen classified as Europeans as early as 1999. The third category The 75 million strong native population comprised the third category and, however much the Dutch spoke of lofty ideals, natives were formally and informally discriminated against. Upon occupying the Indies in 1942, the Japanese classified themselves as Europeans and worked to exclude the Dutch influence from public life. Almost immediately, some 42,000 Dutch members of the colonial army (KNIL) were interned as prisoners of war. 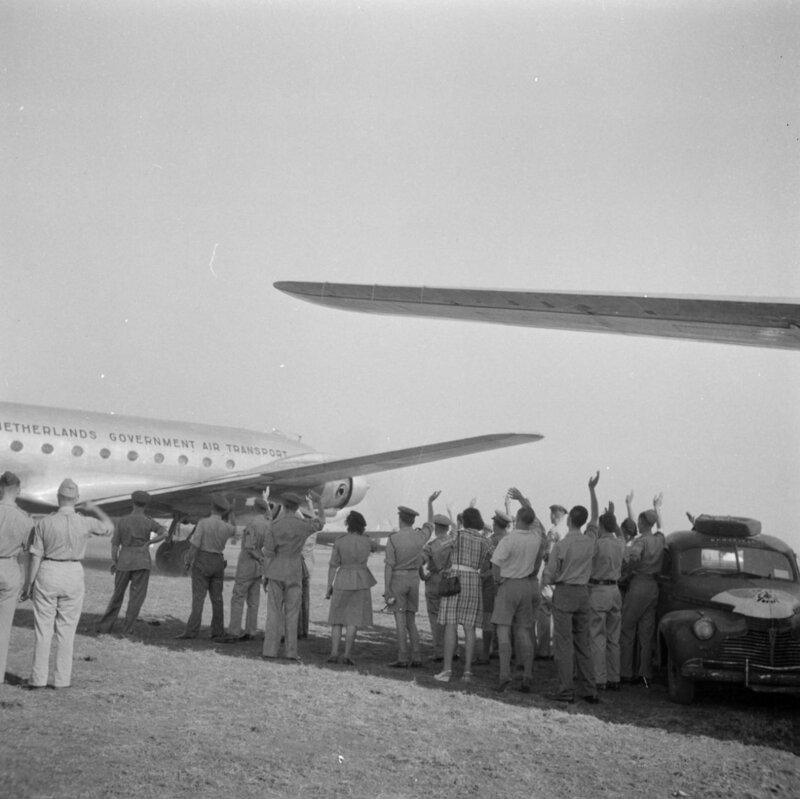 The majority of the KNIL’s 24,000 indigenous soldiers, with many Ambonese and Menadonese among them (their military training would become significant later, when they started their own separatist movements), were soon released, and quite a number signed with Japanese auxiliary forces. 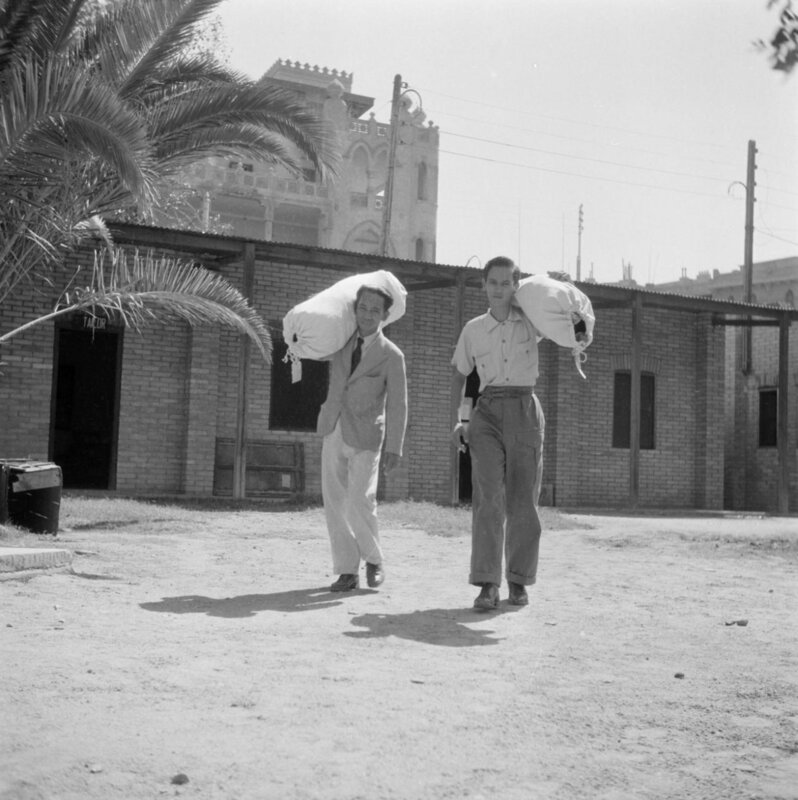 The other POWs remained interned or were forced to work as labourers. 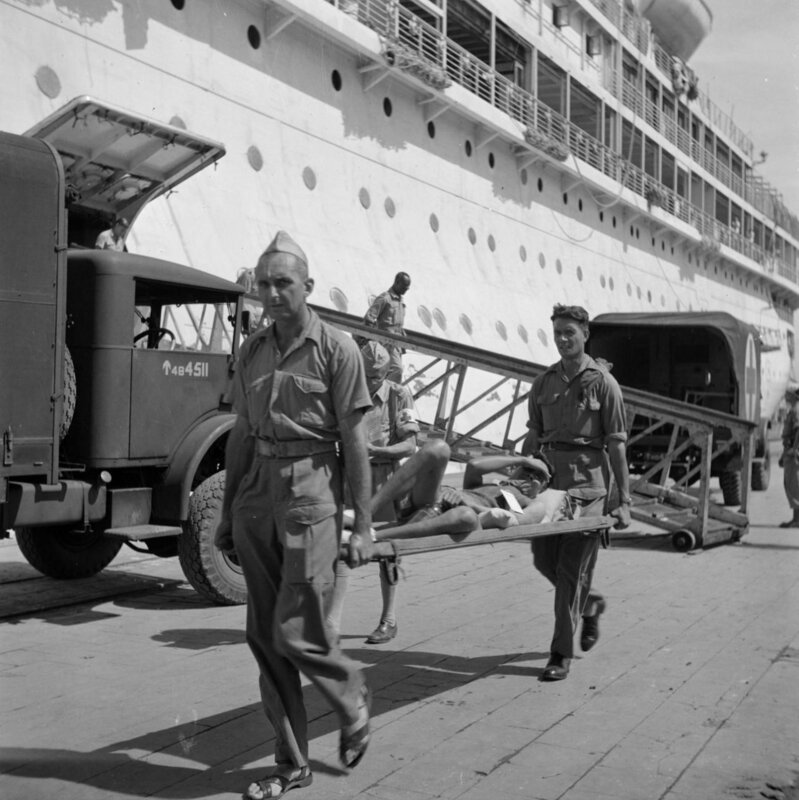 They worked to construct the ominous Burma Railway at the cost of 3,100 dead, and the lesser-known Trans Sumatra Railway (2,500 dead, and another 5,600 drowned when their transport ship was hit by an Allied torpedo). 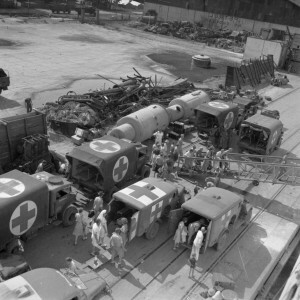 Thus, fully 20 percent of Dutch POWs, 8,200, died under the Japanese occupation. After the war, the survivors were remilitarized by the Dutch administration in its desperate quest for military men to restore Dutch rule. 110,000 Europeans were detained in internment camps, where circumstances gradually deteriorated. Camps became ever more crowded, and hunger and illness were reinforced by violent and humiliating treatment. About 13% died. Outside Java, almost all Europeans were subject to internment. 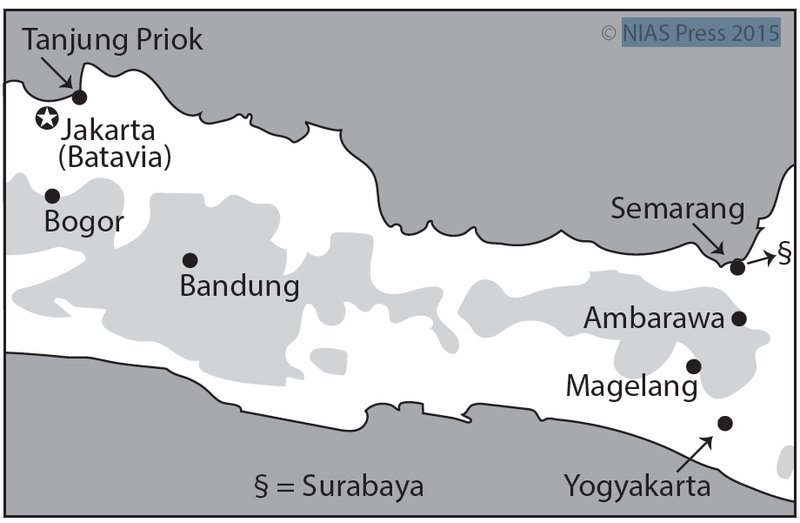 In Java this was impossible to realize, for the sheer number of Indos living there. Thus, maybe around 200,000 – estimates vary widely – Europeans, almost all of them Indos, became buitenkampers (people outside the camps), where they were confronted with Japanese suspicions as to their loyalty as well as an often-hostile Indonesian environment. 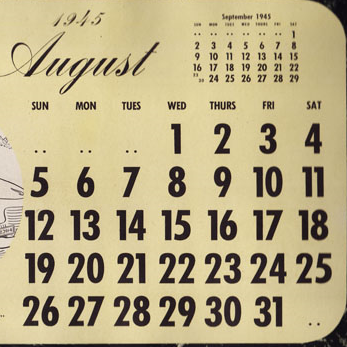 The Japanese surrender in August 1945 was hardly a festive event for Europeans inside or outside the camps. The Allies were still far away and the Japanese continued their guardianship of the camps, although now polite and reticent. Material circumstances only slowly changed for the better. And a new threat loomed: the Indonesian Republic was proclaimed. Soon its supporters, far more than anticipated by the Dutch former internees, made clear that a return of Dutch rule would be blocked by all means. Dutch former internees quickly sensed the danger from the Indonesians. The first victims fell and the Dutch en masse went back to their camps, now in self-internment. Such an option was not available for the buitenkampers. 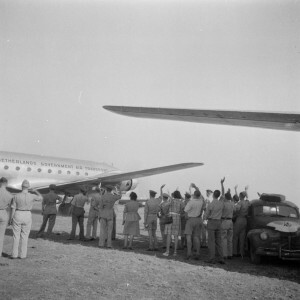 Many ran to safety in the former Japanese internment camps in the enclaves occupied by the British troops after October 1945: Jakarta-Bogor-Bandung, Semarang and Surabaya. Most remained in Republican territory where estimated 50,000 were interned, by force or by choice, by the Republican government. 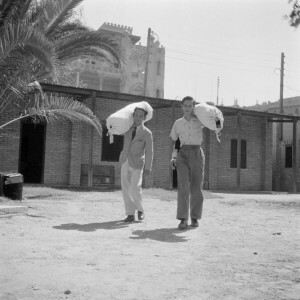 Their repatriation became a long-drawn affair, amidst accusations by the Dutch that the internment was not to safeguard the well-being of the inmates. They were used instead as pawns to be played in the ups and downs of the Dutch–Indonesian conflict. Of course, the Republic denied any such scheme. It took, nonetheless, till far into 1947 before the all internees were repatriated to Dutch-occupied territory. By that time the notorious bersiap was over. Starting in October 1945 a long-suppressed latent violence burst out. 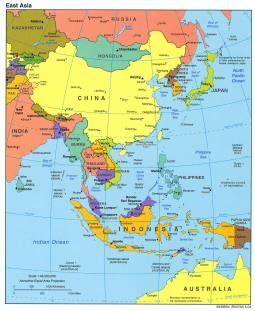 The bersiap was directed at the Dutch, at the Japanese, at traditional scapegoat the Chinese, and at Indonesians who had worked for the Dutch and Japanese. The terror, killings and mass slaughter soon became indiscriminate. The death toll among Europeans has never been established; estimates range from 4,000 to 20,000. Most discussions centre around European casualties, but bersiap also was directed at Chinese and Indonesians, with similar numbers of casualties. It would be enlightening to see bersiap in a broader perspective: as a conflict that could have developed in a civil war. 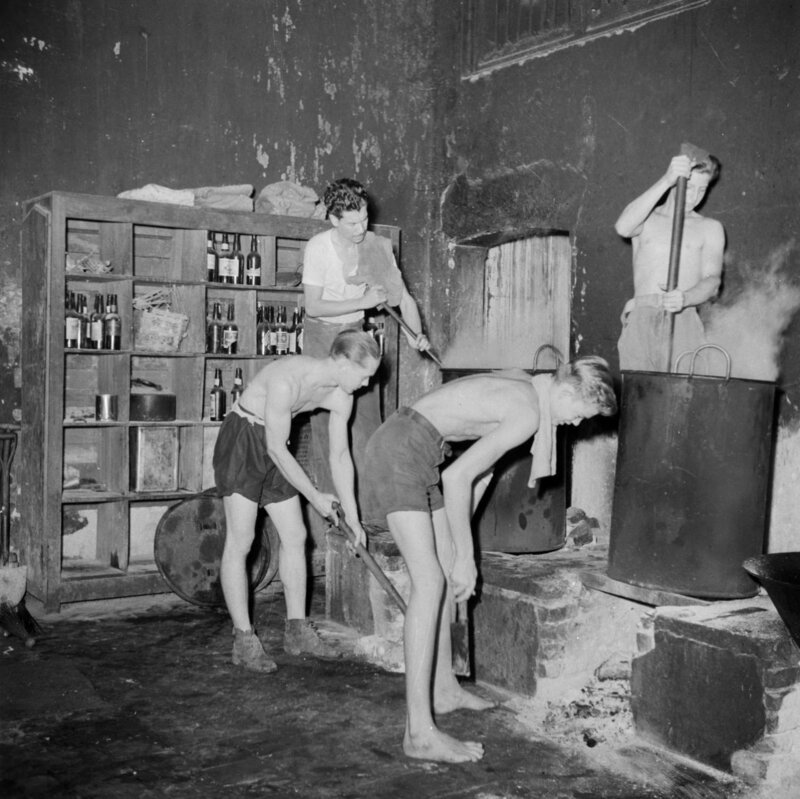 As for the internees and buitenkampers, they were destitute in 1945. Many lost relatives and friends, and were themselves physically and mentally afflicted. In a span of ten years almost all of them migrated to the Netherlands, where they were met with a chilly reception, but substantial numbers emigrated to Australia, New Zealand and the United States. The Dutch government with subterfuge and deceit evaded its responsibility for compensation of damages and for back pay. Even today, the rapidly dwindling victims of seventy years ago reiterate their rightful claims, but in vain.